В данном руководстве описан способ получения достижений в хронологическом порядке. Подробное руководство посвящено описанию достижений в игре и их получению. ALL speedruns walkthrough with professional commentary. Guide aimed at easily getting all speedrun badges, opting for simple strategies and comfortably beating the required time. I have travelled all over Japan learning all sorts of forgotten ninja skills. Today, I bring them to you. Use this guide with honor. Shadow Tactics: Blades of the Shogun на русском. Миссия 1 "Осада Осаки. 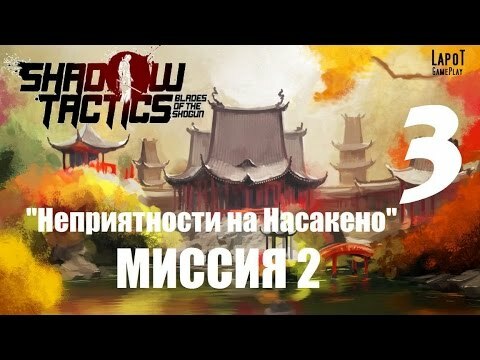 Начало"
Shadow Tactics: Blades of the Shogun на русском. Миссия 1. "Осада Осаки. 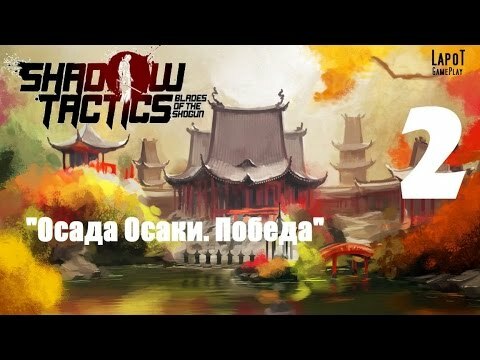 Победа"
Shadow Tactics: Blades of the Shogun на русском. Миссия 2. "Неприятности на Насакено"
Really good game - but it seems to have quite a few bugs that spoil the gameplay. swivelling the camera around just stops working after so many 'spins'? The Save / Load system is fragile too. even when it saved it didn't seem to & why doesn't it reload from your last save point? its a shame I have to give this a thumbs down as these are basic things that shouldn't be ruining a game. Hey, I got up to the confrontation at the end of Kanzawa City, and something apparently went real bad with my saves and I don't really want to have to play back up to that. Anyone got a save from where you meet in the bushes outside the General's tent? 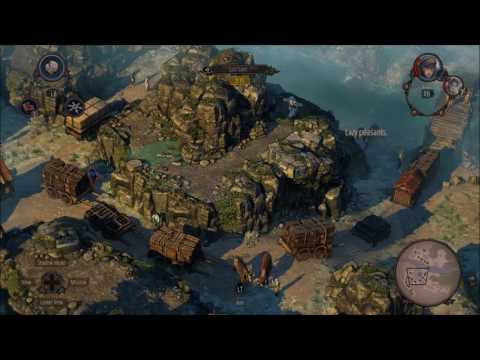 Shadow Tactics: Blades of the Shogun is a game that hits me right square in the nostalgia, almost completely disarming of my faculties as a critic. As a love letter to the fans of Commandos, it is a dream come true. You just need to be patient for 30 mins to be able to appreciate what the game offers. And then you must have more patiences for the entire game as it progresses slowly and tactically. I like everything that it offers. Only downside is the main characters graphics aren't really great. Other than this, it is a great game.